T-Mobile CTO Neville Ray made a couple of announcements recently that detail where T-Mo has been making network improvements, and today Ray dropped another bit of good news. 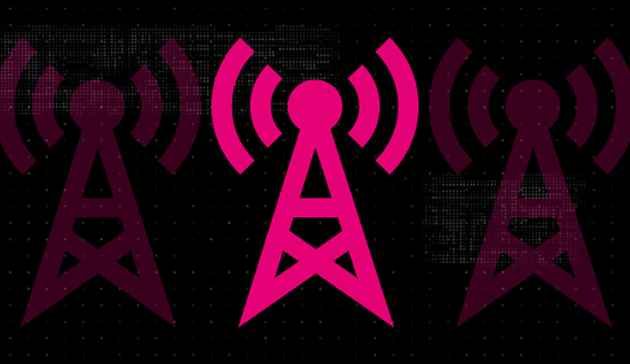 Ray says that T-Mobile has added low-band LTE to hundreds of cell sites in two weeks. Attached to his tweet is a GIF that names cities where these network improvements have taken place. You can check out the full list cities that got low-band coverage improvements at the bottom of this post. T-Mobile has confirmed to me that this low-band LTE expansion is different than the one that Ray announced last week. One thing that is similar about this latest expansion, though, is that it includes a mix of 600MHz and 700MHz coverage.